While an argument could be made that the press, since the time of Nixon, has not like one GOP president, the vitriol we see directed at Trump is at a point is almost overwhelming. News is no longer cared about by the press, presenting us Americans with the facts is not their consuming drive, rather, today it is all about destroying Trump, they don’t care if the spread fake news, false narratives, twist stories they are reporting, lose all credibility along the way, all this is fine so long as they paint him in a bad light. If you go back to Nixon, while the press did not like him, they respected him, did not turn on him until after Watergate kicked off, prior to that they respected his foreign policy, opening talks with China. With Ford they for the most part ignored him, felt he was a illegitimate president, he was not elected into office. Naturally they did not regard Johnson in the same light, but then he was a Democrat, Ford wasn’t. Reagan they did not like when he was president, they fawned over him after he died, but for us that are old enough to remember the press during his presidency, we remember their constant attacks. President H. W. Bush the press could not do anything but support during the gulf war, but worked tirelessly to chip away at him after the war was done, at that time we trusted the news, it worked, but the time elections had come around, their savior Clinton easily won that election with help from the press. President George W. Bush, the press thought was a buffoon, think they still think this. Bush played that up, but did not aid in deflecting their attacks against him, thankfully the American public were not swayed as they were under his father, the trust for the media was starting to slip, Bush won his second term. In that second term the press once more worked tirelessly to destroy his legacy, they lost, now they were determined to destroy him. 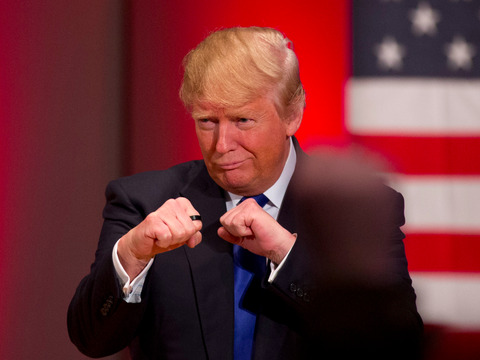 But Trump is another story; he had never bowed to the press, when they went to war against Trump, he rolled up his sleeves and said, “Ok boys, let’s box!” He started to fight back, the press in their arrogance did not expect this, how dare a man running for president challenge them! Their hatred for this man, a man who they made, was now their enemy; his destruction took precedence over everything they did. What was more infuriating for the press, Trump figured out a way to take his fight to them without having them meddle and twist his words until they became something he never said, he went to Twitter and openly challenged them. What was more, their outrage for him sitting in rallies they had little choice but to cover, him stopping his speech, pointing at them and calling them dirty, liars, purveyors of fake news, it was too much for them, this was not a matter of like and dislike, this was war! 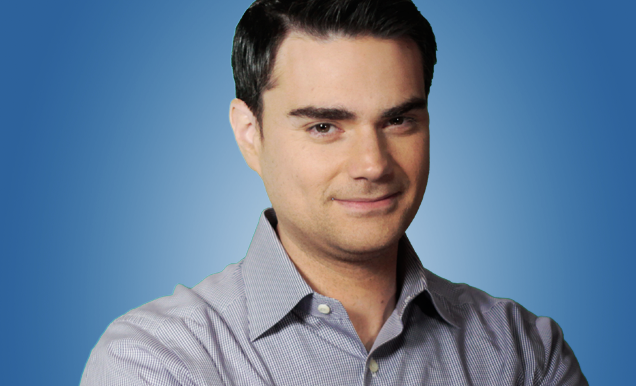 We had the press attack his twitter feed, to this day nothing drives them more crazy then the fact that he is able to go around them, reach the American people without using them, having them distort his message, that is why you have reporter after reporter calling for his use of twitter to be cut off. NBC before Trump even took the office was running articles where they wishfully called for his twitter account to be shut down, Business Insider said their polling, which I am sure was selectively done, showed that voteders wanted his twitter account shut off. We had other reporters openly tell us that going around them was wrong, it is their right to dictate to us how the story should break, they alone have the right to present the facts as they please. Thankfully what we are seeing today is the loss of control the big three networks held over the news for years, even newcomers such as FOX and CNN are finding their hold over Americans losing power. While I am a fan of FOX, I find the breakup of this power a good thing for all of us, but it is being met with resistance. When the press found their power waning, as with many other power structures, such as the printed press before radio and TV came about, each new advance is met with hostility, it takes the power they held for so long away. In the 20th century we saw the rise of first radio, then TV, these started to override the other mediums, did not kill them, rather reduced their power. Televised, even the cable news like MSNBC, CNN and others, they started to lose their grasp as the internet started to open up, people started up their own news sites, such as the one I work for, people in turn started to turn to these, where they could get their news, or opinions (like I as a rule write) without the political garbage put in by the opposition. Is there a danger in this? Of course there is, there was a huge run of fake news sites, but these are usually easily handled, they keep a small following and don’t see much growth beyond what they initially experienced. The Gateway Pundit, along with a host of others from both the left and the right, some ranging from centrist to left, to the extreme left, the same with conservative sites, from the center of right, to extremist groups on the far right. These have grown in power as people have tired of the grip the liberals have had on our delivery of the news. People can now go to hundreds of sites, pull their news from a site that is more politically aliened with them then ever before. There is a danger in this as well, as we start to turn to our own niches, we start to lose perspective of where the other side is coming from, we tune out political though or possible presentation if it does not agree with our ideology, thus putting a greater and greater divide between Americans. While there are pitfalls, this is the new reality facing all of us, Trump did not do this, but listening to the press you would think he did. Instead, Trump hastened this in, today we see a growth of this with many of the online blogging or news sites having 1 million plus visitors month, some have this many a day, this does not kill the powerhouses that controlled our news for so long, but it gives us an alternative if we so chose and weakens their hold on all of us. The Making Of Fake News. PreviousSeperation Growing Between People Of Faith And Of No Faith growing. Is Sexual Harassment In Danger Of Becoming The New McCarthyism? The Left Keeps Hanging On The Lie, Even When The Truth Is Out!